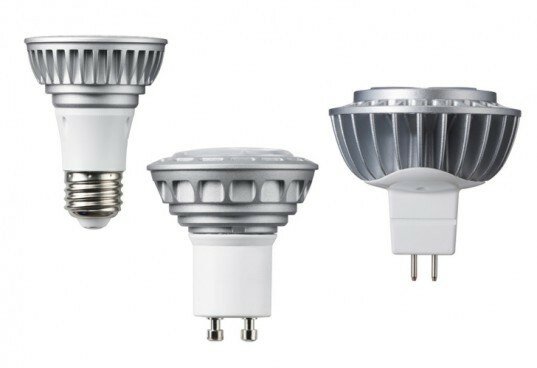 Samsung just threw their hat into the growing LED market by launching a new line of bulbs that can suit practically any lighting need. The line features 7 energy-sipping bulbs that should fit practically any socket in the house. The new bulbs join the ever-expanding options available to shoppers who are looking to save money and get just the right light. Read on for a closer look at these new bulbs, and to learn how they stack up against the competition. The lineup includes six directional bulbs and one omni-directional option. They all have the same color rendering index (CRI) of 80 and a 3000 Kelvin color temperature – similar to the warm glow of an incandescent. If you’re looking for a bulb for your table lamp then the dimmable A19 will fit the bill. Samsung has actually been able to bump the bulbs’ lumens up to 550 using only ten watts, which is a bit more than many of the competing bulbs which pump out 450 lumens using 8 watts. It will take some homework to figure out the best solution for directional bulbs. Half of the lineup is dimmable, like the par 38, 20, and 30 bulbs which all have a 25 degree beam, making them good for can lights and spot lights. 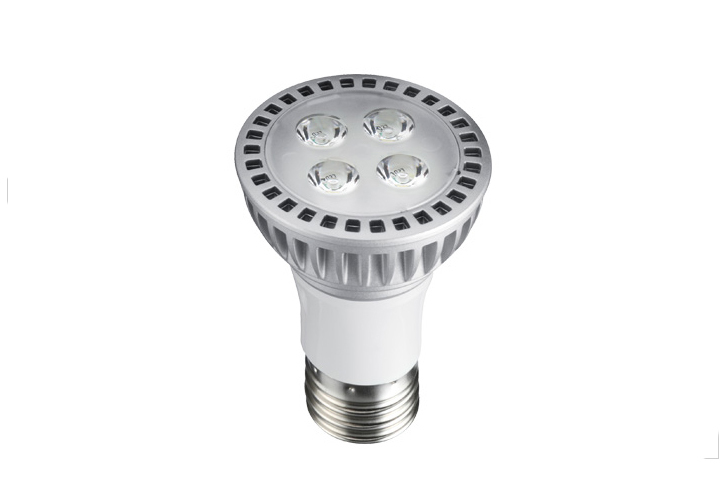 The MR16 type bulbs are an easy replacement for halogen track lighting, and while not dimmable, they use 80% less energy and will last for years. Every bulb in the lineup except one is rated for 40,000 hours – one of the longest lifespans in the industry. The weak spot in the lineup is the absence of 60 and 75 watt replacement bulbs like those offered by Phillips. The CRI is very average as well. These bulbs will do a commendable job for most applications, but if you’re finicky about color quality and want a better selection of beams, Sylvania‘s LEDs look to be the ones to beat.